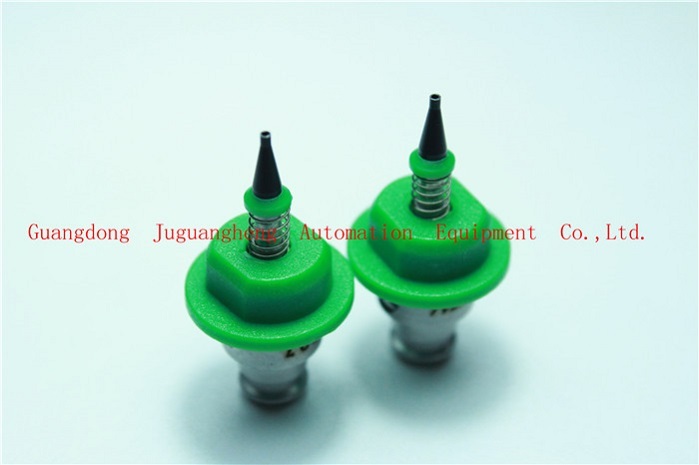 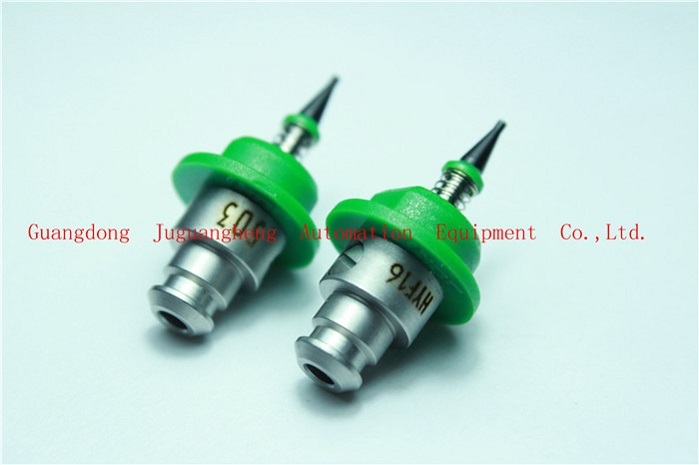 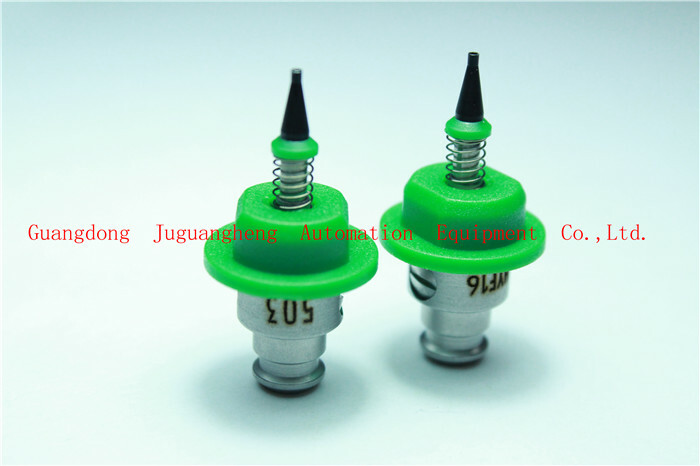 503 Juki nozzle for Juki smt machine,juki nozzle head made of drill steel and ceramic , it never be pale. 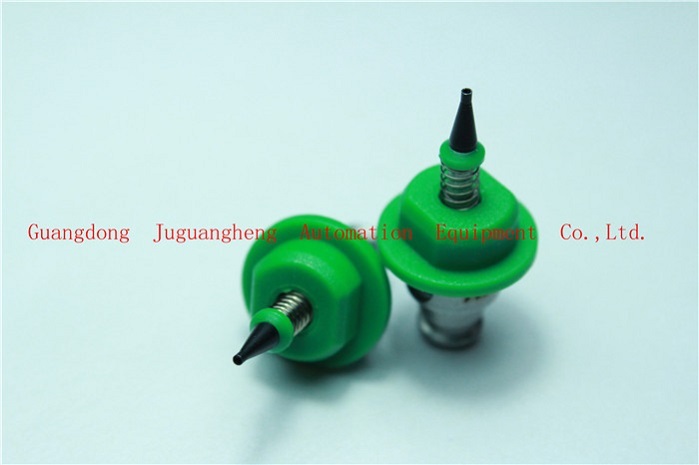 the nozzle is made of imported steel and good abrasion resistance. 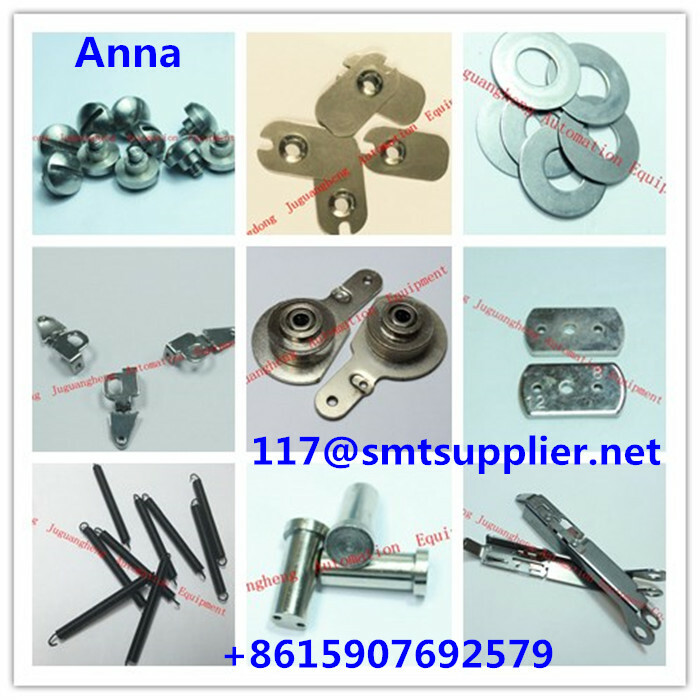 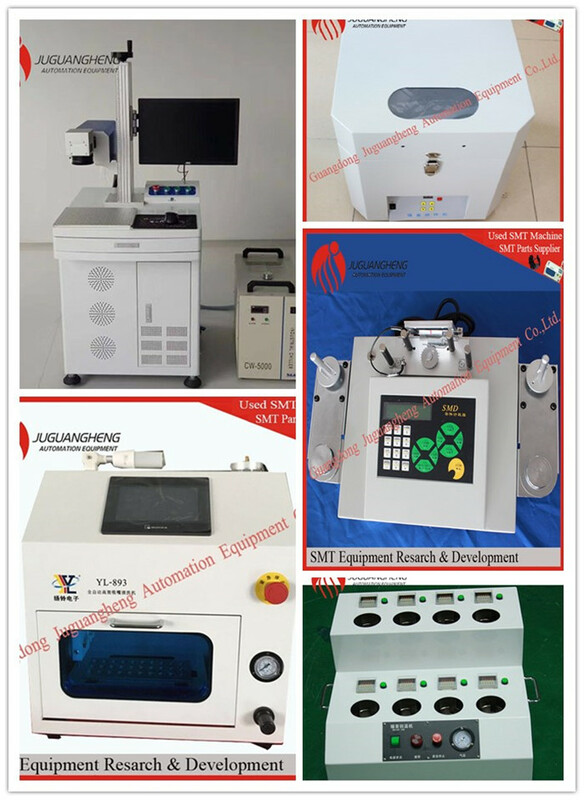 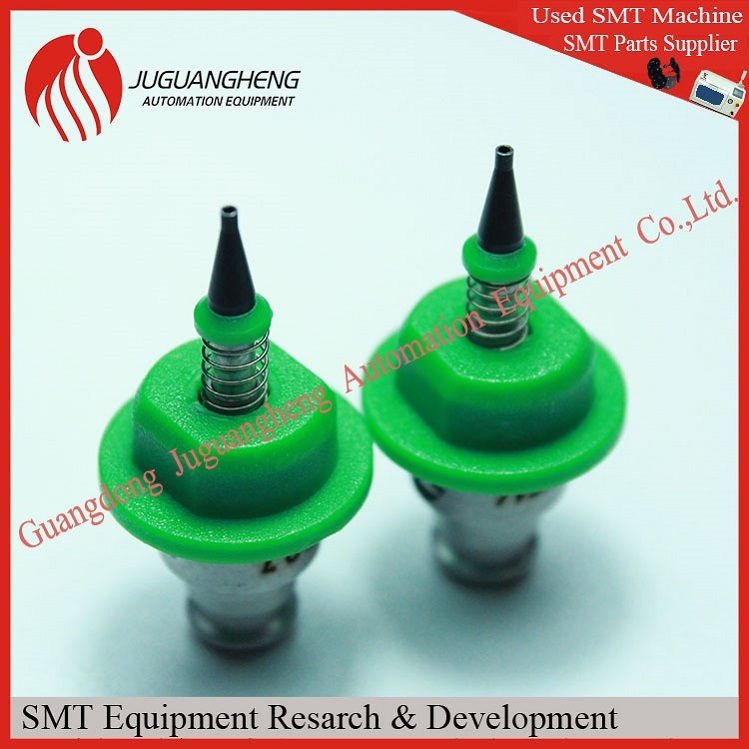 More nozzle information could visit our website: www.smtsupplier.net.